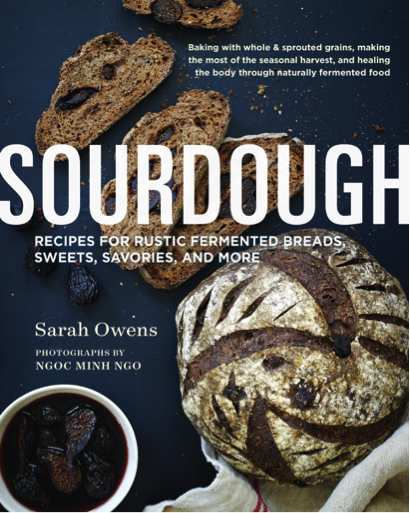 Author and James Beard awarded Sarah Owens will be available to meet and greet you, signing copies of her first book Sourdough: Recipes for Rustic Breads, Sweets, Savories, and More. Sarah will be demonstrating basic techniques of naturally leavened breads in preparation for Sunday’s class. Please stop by, meet Sarah, and join in the sourdough conversation.